Before having kids I saw lots of different potty seats people would use, and all of them seemed gross, or a pain. I was so glad to find out there was something like this, and I knew I had to have it when my kids started using the potty. 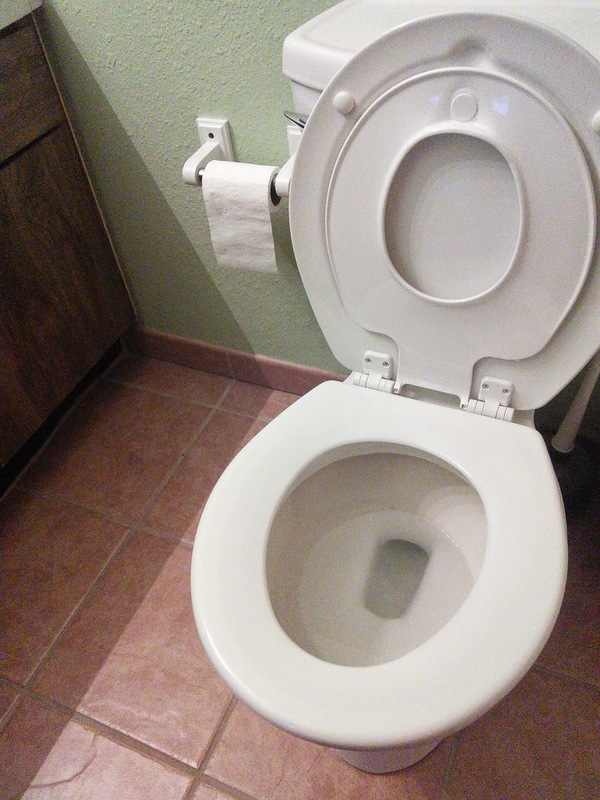 The Mayfair Child/Adult Toilet Seat makes life with a potty training kid so much easier! Instead of having bulky/ugly potty seats/chairs sitting around your bathroom, it's basically no different than a regular toilet seat. 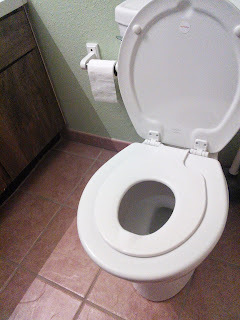 Since it is attached, it's always right where you need it, on the toilet. The seat is held up with a magnet that is strong and secure, but little kids can still pull it down when needed.